NEW The Voodoo Witch Doctor skeleton Key for the 2010 Halloween season. 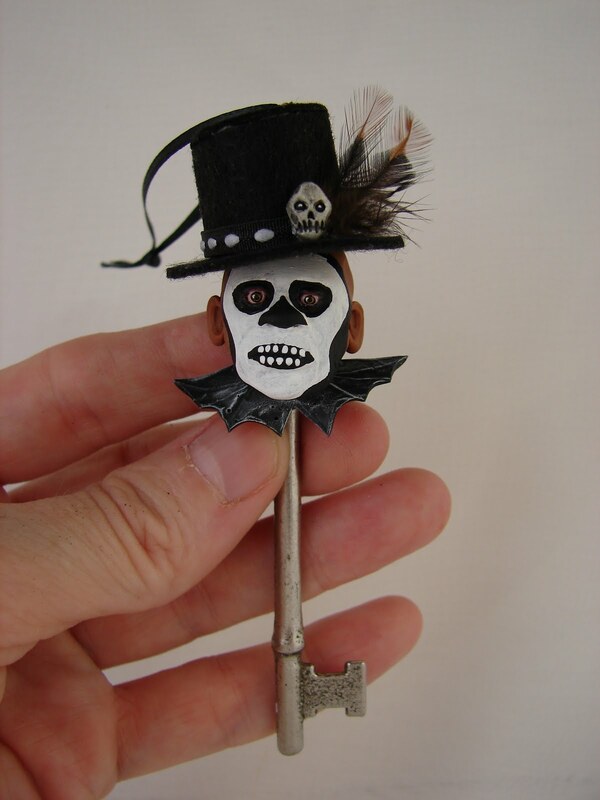 I hand sculpted a voodoo mans head over a real vintage skeleton key and it is 4" tall. 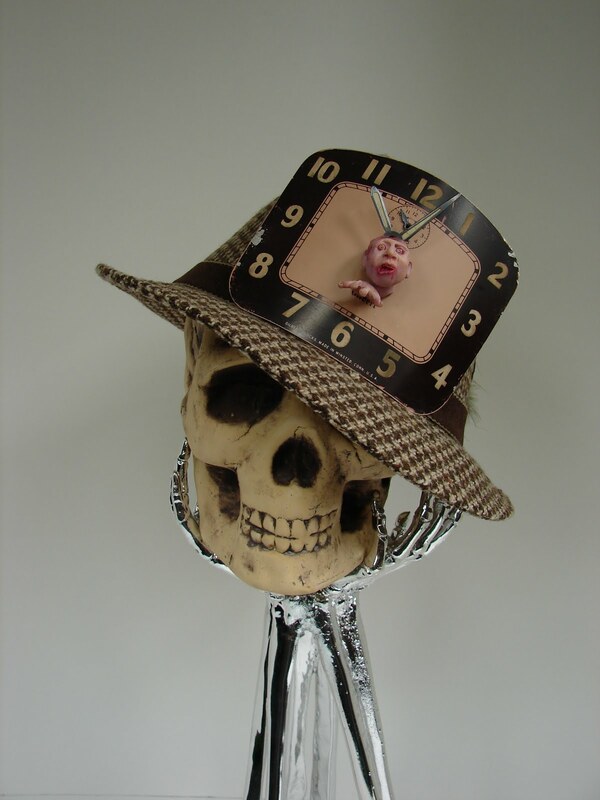 My Zombie Fedora now up for auction on eBay! 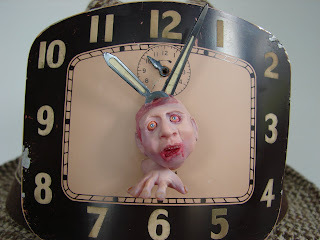 Ends Sunday July 11th.